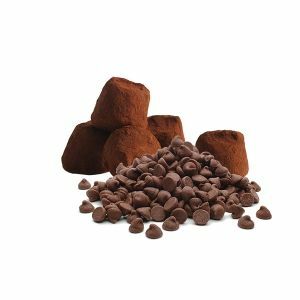 the authenticity of cocoa from the traditional recipe. 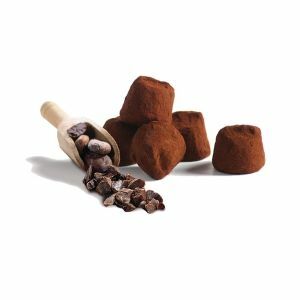 Discover the original recipe of Chocolat Mathez since 1934: “the cocoa truffle”, the one that makes all our recipes the starting point of our success. 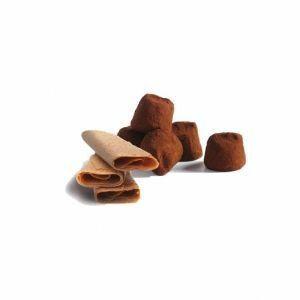 With plain cocoa truffles, choose quality and originality to live a unique sensory experience. 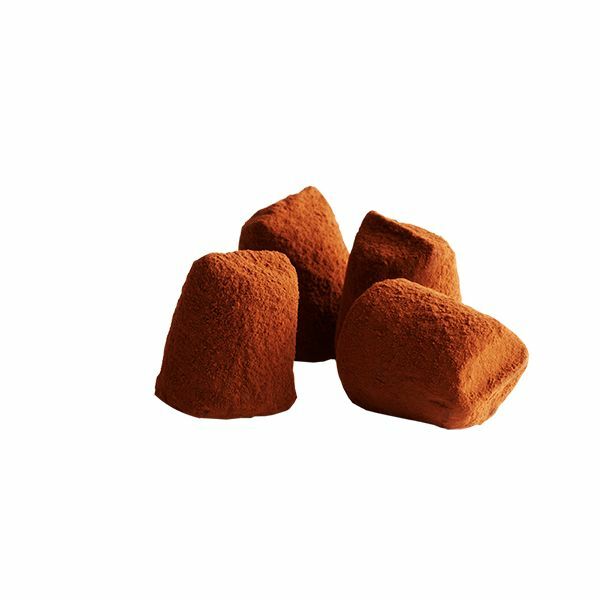 Discover all the power of cocoa and the melting heart of plain truffle coated with a fine chocolate powder. 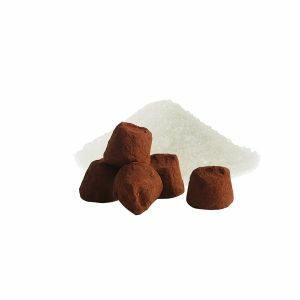 A tradition of the Mathez house, a sure value, also available in a “pure chocolate”, “organic-fairtrade”, “gluten free”, “palm oil free”and “vegan” version. 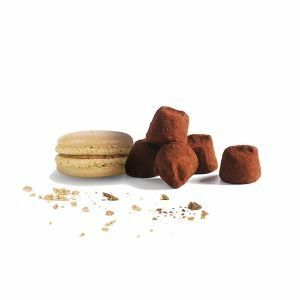 For the most gourmet among you, Mathez has recently created bars combining the finesse of chocolate and the melting of truffles. Let yourself be tempted by this speciality… to consume without any moderation.